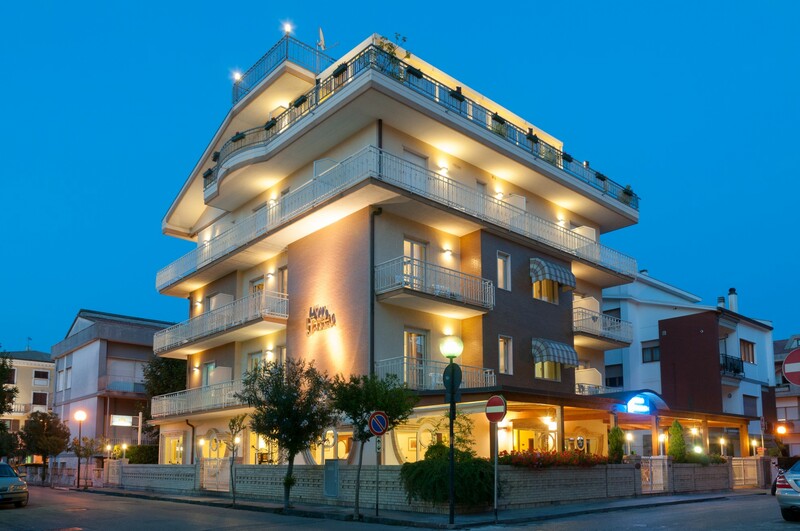 Pineto awaits you with it’s beautiful fine sand beach, the unique pine forest (Pineta) and green hills. The presence of the Cerrano Marine Nature Reserve, of which Pineto is part of, cleanliness of the water and the amenities, the air quality supplied by the rich surrounding vegetation and shallow and safe seabeds, have earned Pineto the “Bandiera blu” and “Bandiera Verde”status, in recognition of clean waters and the pediatricians recommendation as a safe beach for children. Since 1972 the professionality and friendliness of the Pavone family, make their guests, even the younger ones, feel right at home.  Everything at the Hotel Jollino has been designed to ensure an “unforgettable holiday”, from the home cooked meals, the comfort of the rooms and the shared areas, to the veranda where you can take a moment to relax or watch your little ones have fun in their dedicated play area, to the private beach, which is only 150 metres from the hotel. We can also help you arrange days out for couples or families or you might prefer to spend the day on a sunbed at the beach, or go for a walk or run in the Pineta. Pineto is an ideal town for practicing sports and immersing yourself in the uncontaminated nature sorrounding it, such as the Cerrano Marine Nature Reserve. Abruzzo has 3 national parks, it’s the green area of Europe ideal for treks, excursions, mountain biking, nordik walking and much more. 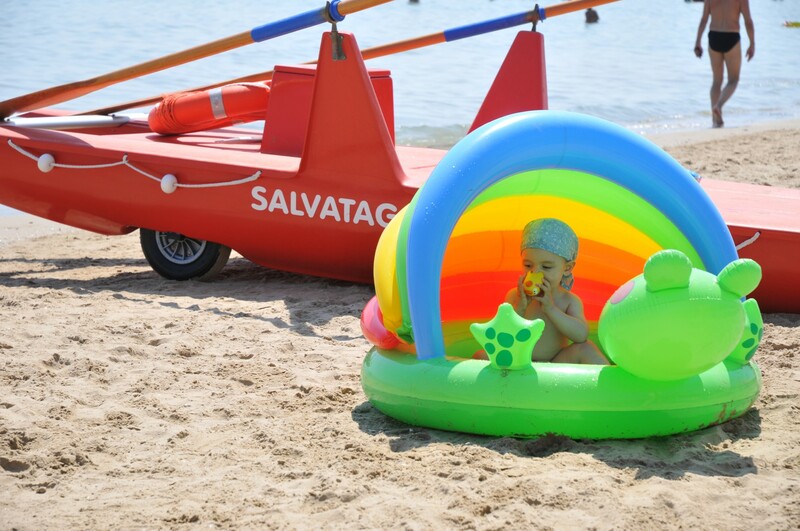 The little ones are our priority, from the beach to the restaurant, to our rooms, we like to meet all the requirements that parents might have during their stay. 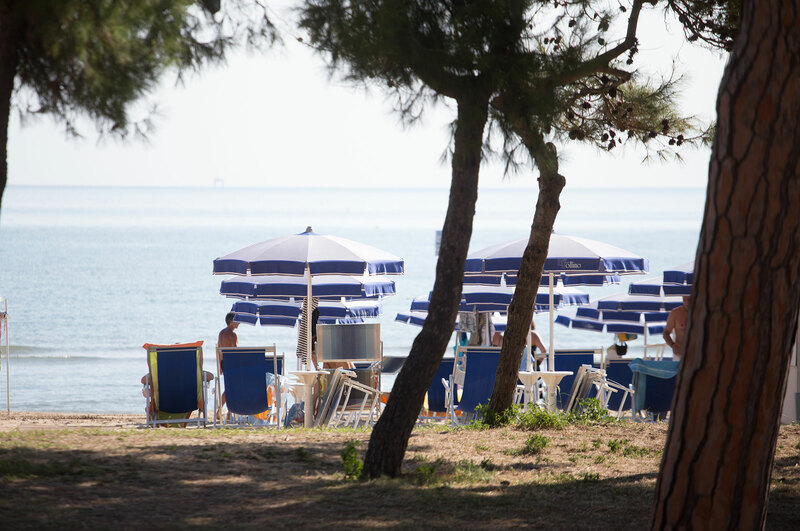 Only 150 metres from the Hotel is our private beach with sunbeds, deckchairs, umbrellas, toilets and changing rooms. Fine golden sand and a gently sloping sea bed, as well as the cool pineta backing the beach, make it the perfect place to enjoy some peaceful moments of relaxation. Crystal clear sea…green hills…enjoy your relaxing holiday in Pineto…we will think of everything else. Book your holiday in Abruzzo, an enchanting land where the sea and mountains meet to create amazing sceneries. 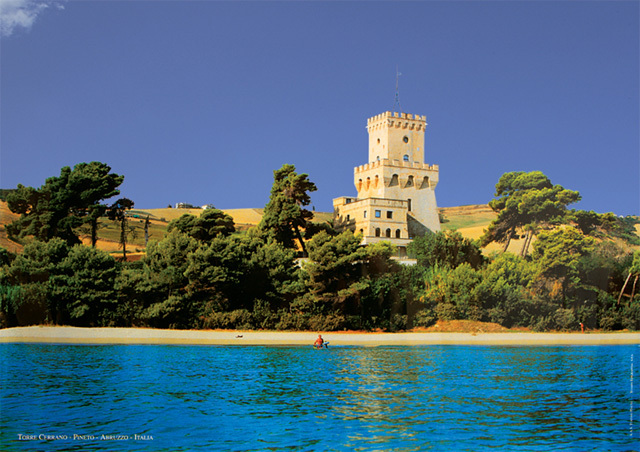 One of the most enchanting beach resorts in the region, nestled in between two beautiful pine forests, spoken of by D’Annunzio, one on the beach and the other on the hills backing the town, wonderful places for a cooling walk or a burst of fresh air. The Hotel is in the centre of the town, it overlooks the historic town hall and is only a few steps from the sandy beach. We offer you the best comforts to ensure a relaxing and reinvigorating holiday for adults and lots of fun for children. The rooms in the Hotel are elegant and comfortable, all with a balcony to enjoy the towns views.